Are a real thing. Bow-chicka-bow wow wow. 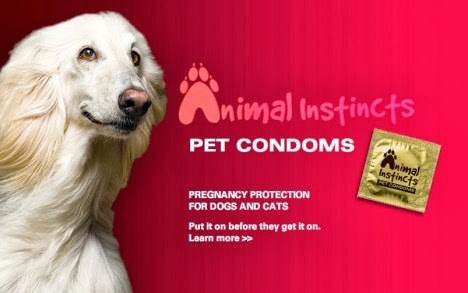 An alternate solution if your pets aren't neutered or spayed to avoid unplanned pet pregnancies.